grandma's cookie jar: Watching for God's Fingerprints = a Thankful Life! 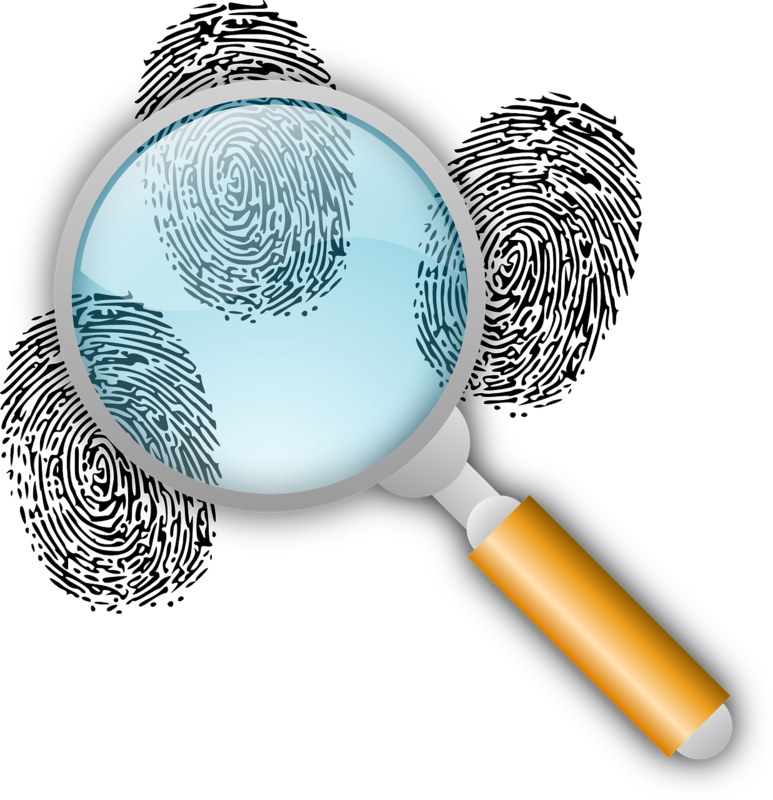 Watching for God's Fingerprints = a Thankful Life! A few days ago I wrote about living a thankful life. I am committed to being a thankful grandma - today I'm ever so thankful God answers prayer and my grandsons are able to see and experience how He does this! We have been praying for specific things and as God answers - which He has been, the boys and I talk about these answers and spend time thanking Him for His answers! I have a special journal I ordered from Shutterfly which has photos of my sweet boys on it. I think I'm going to make it our place to record how God answers prayer. In Psalm 78 it talks about how the people of Israel forgot all God did for them. When they did this, they fell into sin. Eventually, they would turn to God for forgiveness, but then they would forget all over again, fall into sin and the whole cycle repeated - again and again. I want my sweet boys to know, love and follow God all of their lives. For them to do this, it is essential for them to remember God and what He does in their lives. I have them watching today for God's "fingerprints" in their lives . . . the ways He works and answers their prayers! If they are busy watching for God's "fingerprints", they will not be forgetting. Quite the opposite! They will be watching and remembering. These things lead to having a thankful heart and a thankful heart leads to having a joyful life. So, today I'm ever so thankful for how God answers prayer and for how my grandsons are able to see and experience these answers! How is God answering your prayers? What are you thankful for today?